Interviews. Meet India Williams. 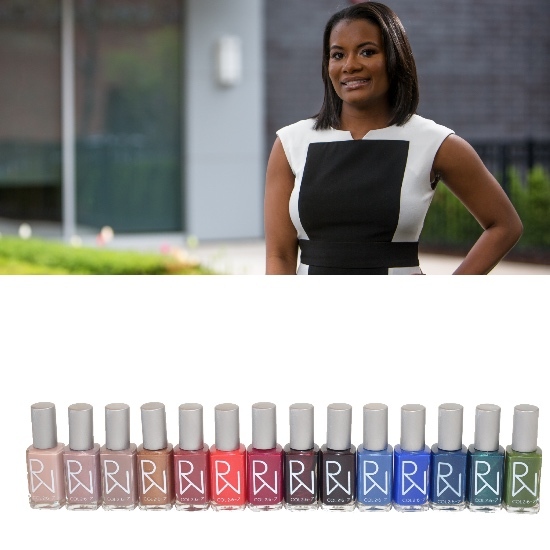 The Beauty Entrepreneur Whose Organic Vegan-Friendly Nail Polish Line Stresses Self-Care.